Care to try something different at this party? Are you one of those who like RCs and have never tried them? 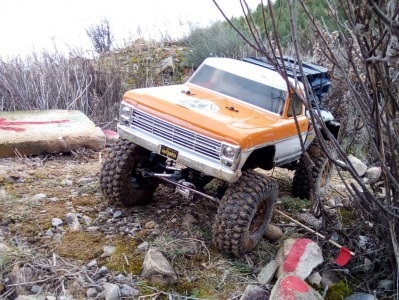 At this Euskal Encounter, we have assembled an interior crawler circuit for 4x4 vehicles on the 1:10 scale where you can get an initiation into the circles. We will give an introductory talk, and afterwards, a race against the clock where you can display your piloting skills. The activity will be supervised by an organiser.